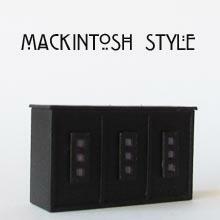 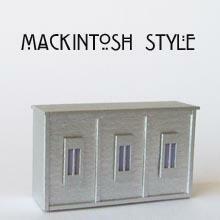 Kit to make a Mackintosh style front counter for your 1/48th scale tea room, shop or hotel. 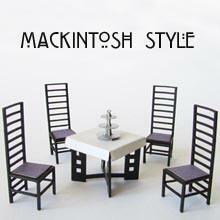 This kit matches the de Luxe table and chairs kit. 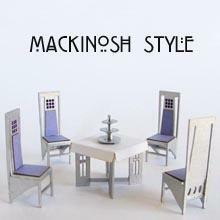 You will need tacky glue and spray paint to finish (shown in silver).